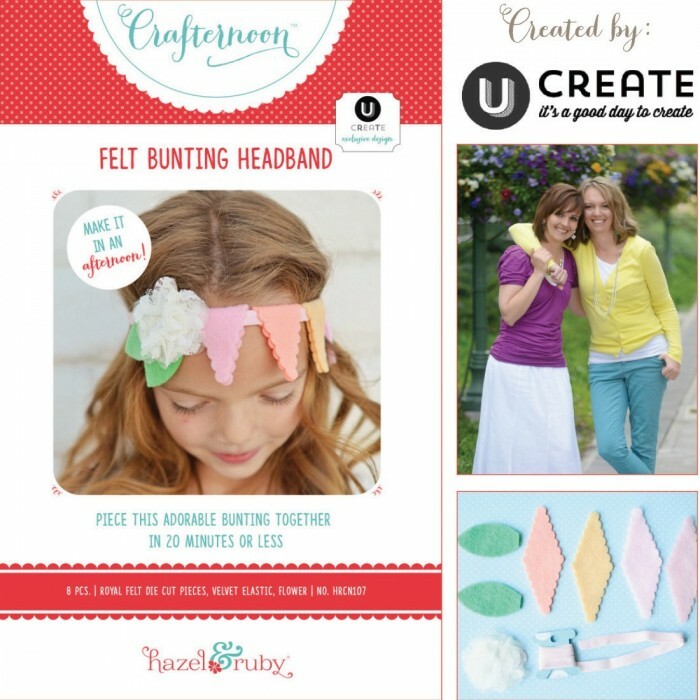 We are thrilled to announce that our Crafternoon felt bunting headband kits are now available in JoAnn stores! 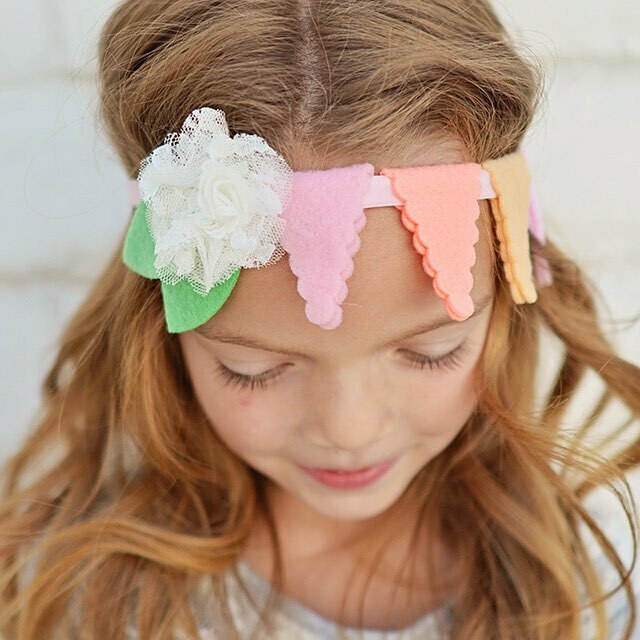 You can make this darling headband with your princess in 20 minutes or less! Fun for back to school, too! You can make this craft in 20 minutes or less! Fun for back to school, too. We are so excited about the Crafternoon program and all of the many crafts available. I love the mini keepsake book! I like the Fancy Shoe Clips! The Cross Stitch calendars will provide a daily creative incentive for 2016! Fabulous!